Beautiful, idyllic, and colorful are just some of the few words that one can use to describe the Sri Lankan experience. But is it any different when one permanently moves or decides to stay long-term in this South Asian paradise? The experience is definitely the same. In fact, living in the country longer would give you a deeper understanding and appreciation of Sri Lanka. But the reality remains, like any traveler, one must be wary of the health risks connected to moving to another country. As part of your preparation, make sure to secure comprehensive international health insurance in Sri Lanka for your medical needs. The Sri Lankan health care system has seen many improvements in the twentieth century, and has actually made it one of the top health care systems in Asia. Be reminded though, that despite this, it is still a work in progress. Sri Lanka is a tropical country, and such an environment makes it a likely breeding ground for mosquitoes. The threat of malaria has plagued Sri Lanka for quite some time, and although it has been controlled, the risk to contract it remains. 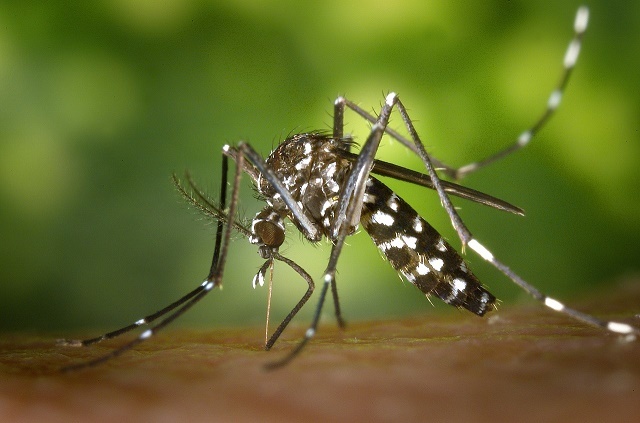 Travelers and expatriates alike are advised to take malaria medication in advance and slather on anti-mosquito bite lotion or spray, especially if one is to live in rural areas. Diseases that are transmitted through contaminated food and drinks like Hepatitis A and cholera are also considered health risks in this South Asian paradise. Your provider of private health insurance in Sri Lanka may also be able to provide you more comprehensive information on health risks in the country.